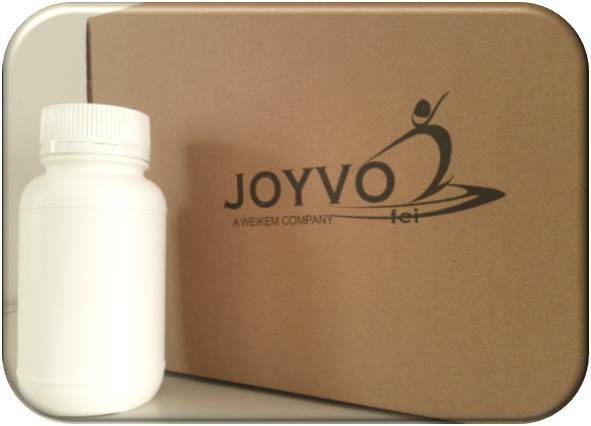 Yangzhou Joyvo WeiKem Biology Co., Ltd. offers a wide range of products which includes Hyaluronic Acid AquaJuve series. Features: it is an important moisturizing agent. It has optimal molecular weight suitable for absorption, is a very satisfactory ingredient for beauty care ingredeints. Contact us for more information.